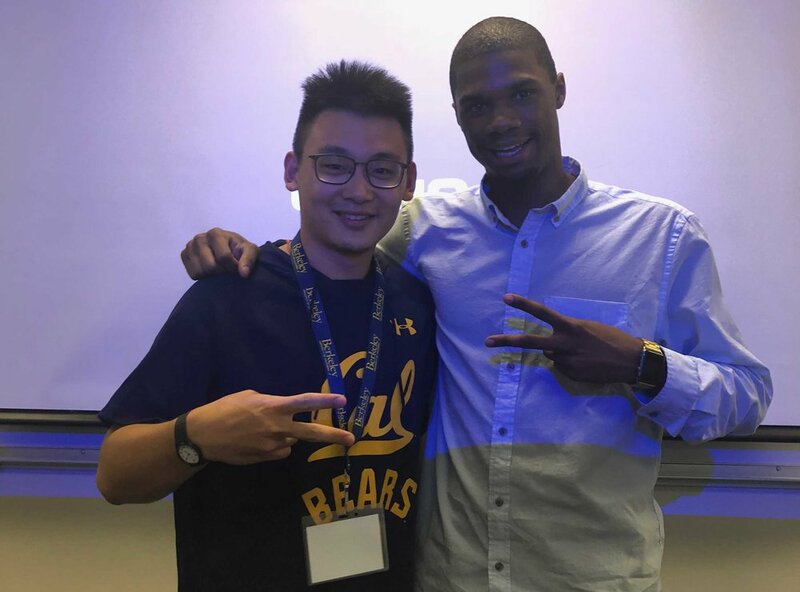 UC Berkeley invited Casey to lecture their undergrads on augmented reality! Our Machine Learning Model "BoozeML" Was Featured On Apple Insider! Collin Nails His Interview With Mac Observer At AltConf 2018! Casey Makes A Cameo In DreamWorld's Commercial For An Augmented Reality Headset! 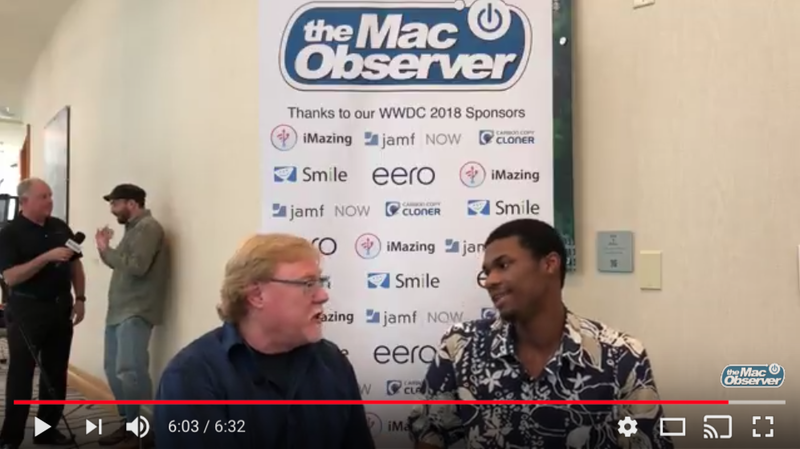 Jeff Gamet From The Mac Observer Interviews Casey At AltConf 2018! Collin Just Won Apple's WWDC Scholarship For The Third Year In A Row! Casey Awarded Sponsorship To Facebook's F8 Conference, Makes A Cameo In The Keynote! 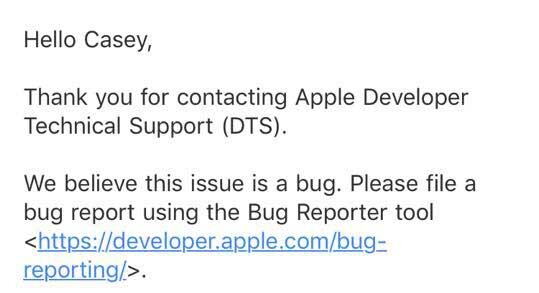 We identified a bug in the current version of Apple's ARKit, which will significantly improve the next version iOS! When Apple pushed the update for iOS 11.2 last week, Casey took a leap of faith and updated his hardware on the same day he would be presenting The Big Sky Above Us. Almost instantly we were able to confirm a bug in the new update that only affected augmented reality apps! Ironically, the bug affected the way Earth was rendered in the release version of our app, making the clouds either pink or invisible! We tested multiple devices and took advantage of our custom planet assembler, until we finally narrowed down why this bug was happening! Did We Just Publish The Worlds First Augmented Reality Album! ?